Lee, Jung Wan, & Potluri, Rajasekhara Mouly (2013). Behavioral Intention to Searching Retail Franchise Information Using Social Networking Sites: A Customer Value Perspective. Presented at the Fourth International Conference on Innovation, Technology, Communication for Sustainable Business and Development. July 11-14, 2013, Busan, Korea. Korea Distribution Science Association. http://kodisa.org/Conferences/13257. Lee, Jung Wan , Kim, Young-Ei, and Kim, Woong-Jin (2008) “Personality traits as predictors of service quality perception and customer-oriented personnel of logistics organizations,” This paper was presented at the International Annual Conference of the Korea Logistics Association. Yeosoo city, Korea. June 13-14, 2008. 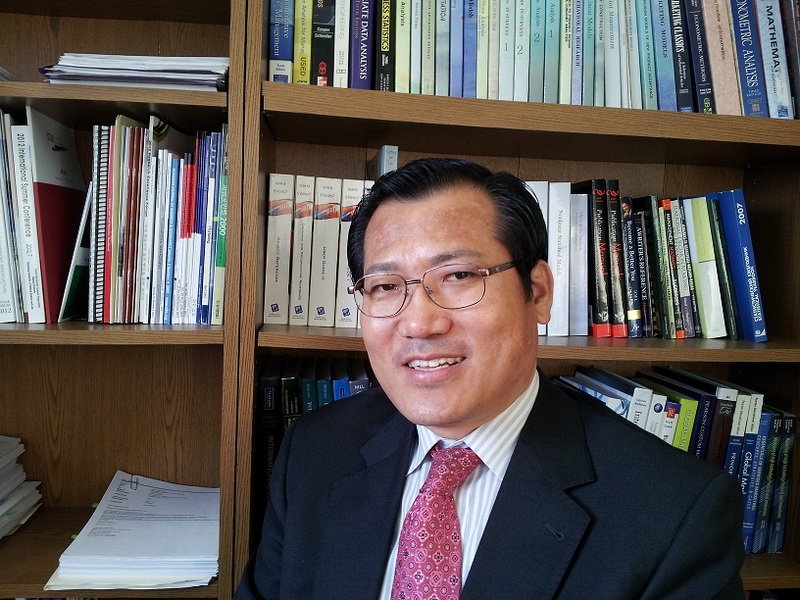 Lee, Jung Wan and Baimukhamedova, Gulzada S. (2008) “Strategies for WTO accession and for economic integration of Central Asia: A view from Kazakhstan,” The paper was presented at the International Scientific and Practical Conference. Almaty, Kazakhstan. April 3-4, 2008. Kazakh-British Technical University. Lee, Jung Wan and Tai, Simon W. (2006) “The development of major industries and its relationship in sustaining the national competitiveness of Kazakhstan.” The paper was presented at the International Conference on the National Competitiveness of Kazakhstan. Almaty, Kazakhstan, December 7-8, 2006. Kazakh National University. Lee, Jung Wan (2005) “Critical Factors to Students’ Satisfaction of Business Education in Transition Economies”, Presented in The Fifth International Conference on Business and Education: Development Vector. Almaty, Kazakhstan. April 21-22, 2005. International Academy of Business. Lee, Jung Wan and Tai, Simon W. (2005) “Benefits and Expectations of Market-oriented Business Education in Transition Economies”, Presented in The Fifth International Conference on Business and Education: Development Vector. Almaty, Kazakhstan. April 21-22, 2005. International Academy of Business. Lee, Jung Wan and Tai, Simon W. (2005) “Impacts of Globalization on Subculture and Consumer Happiness in Transition Economies”, Presented in The First International Conference on Business, Economics, and Management. June 16-19, 2005. Izmir, Turkey. Yasar University. 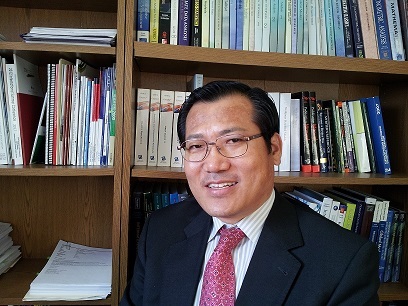 Lee, Jung Wan and Tai, Simon W. (2005) “Impacts of Globalization on Human Resource Management and Motivation in Transition Economies”, Presented in The First International Conference on Business, Economics, and Management. June 16-19, 2005. Izmir, Turkey. Yasar University. Lee, Jung Wan and Tiberghien, Guillaume (2005) “Drawbacks to E-commerce Adoption of College Students in a Transition Economy”, Presented in the Fifth Annual KIMEP International Research Conference, October 6-8, 2005, Almaty, Kazakhstan, Kazakhstan Institute of Management, Economics and Strategic Research. Lee, Jung Wan (2005) “Role Model of Foreign Teachers of Business Schools in Transition Economies”, Presented in USKO-KIMEP Seminar, July 2, 2005, Almaty, Kazakhstan, Kazakhstan Institute of Management, Economics and Strategic Research. Lee, Jung Wan (2004) “Customer Satisfaction Measurement and Best Practice with KIMEP”, Presented in USKO-KIMEP Seminar, Oct. 2, 2004, Almaty, Kazakhstan, Kazakhstan Institute of Management, Economics and Strategic Research. Lee, Jung Wan (2002) “Measurement Scale of Consulting Service Quality”, Presented in The 2002 Spring Academic Conference, April 30, 2002, Seoul, Korea, Korean Association of Small Business Studies. Lee, Jung Wan (2003). Family Business Management and Entrepreneurship, (pp.1-333). Seoul, Korea: Young-Eun Publishing. Lee, Jung Wan (2002). SOHO Business Management & Entrepreneurship (2nd Ed.). (pp. 1-337). Seoul, Korea: Sae-Ro-Woon-Je-An Publishing. Lee, Jung Wan, Kim, Hyeong-Kil and Cheong, Koo-Do (2001). Venture Business Management, (pp. 1-540. 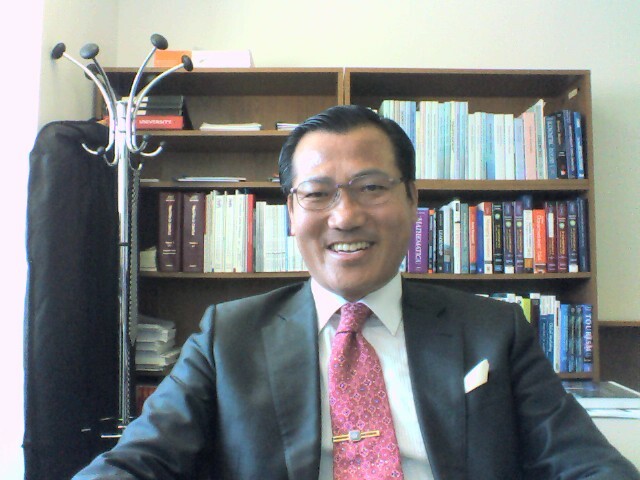 I wrote Chapter1-2, 4-8, 10-11; “Venture Business Start-Up”, “Management”, and “Supportive Public Policies”; pp. 1-75, pp. 115-332, pp. 372-452). Seoul, Korea: Doo-Nam Publishing. Lee, Jung Wan (2002) “Assessment of the Productivity of Small Business Development Program by the Small Business Development Center.” Seoul, Korea: Small Business Administration of the Republic of Korea.